ABOUT THE BOOK: All detective Eddie Thibodeau wants to do is marry the woman he loves, but after a Facebook post goes viral, that may not be easy. 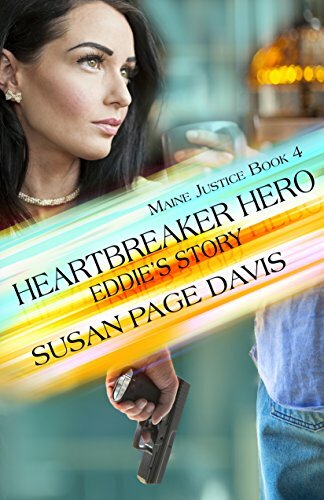 It seems half the women in Portland are in love with the handsome detective, and Leeanne Wainthrop isn’t sure whether she can trust Eddie’s declaration of love or not. Wonderful Christian suspense! 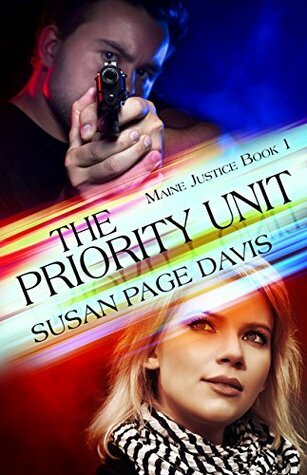 A buried body found next door brings danger to the whole family and the suspense solving the mystery tests the skills of the Priority Unit.. wow! page turner! ABOUT THE BOOK:The charming stone house next door is for sale! How could there be a down side to that? A mysterious computer program being designed under a cloak of mystery. Multiple programmers each with one key component and no access to the rest of the program! I was drawn right into the middle of this mystery when the main programmer disappears without a trace. If you like lots of action, a mystery with interesting twists and turns, you will enjoy helping Harvey figure out this deadly mystery! ABOUT THE BOOK: A missing man. Even the people constructing it don’t know what it will do. On the worst night of Harvey Larson’s life, his partner is killed and his wife, Carrie, walks out on him. Ten years later, the Portland, Maine police detective has learned to cope with his grief and depression. When he and the Priority Unit investigate the disappearance of software designer Nick Dunham, he meets a young woman who will change his life. Jennifer Wainthrop was the last person to admit seeing Dunham alive. 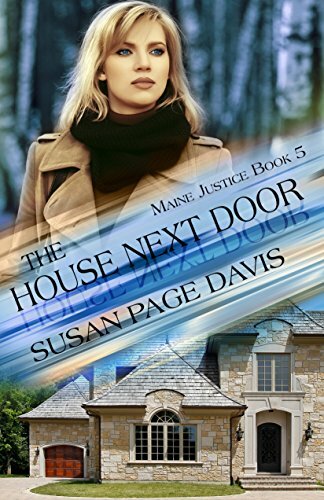 Harvey and his partner, Eddie Thibodeau, stay a step ahead of a bomber and put together the clues that tell the truth: Dunham’s kidnapping and the bombings are one case, and Jennifer is caught in the middle. News that Carrie has committed suicide may plunge Harvey back into despair. Harvey turns to God for help untangling his complicated life. He finds strength in his faith as he attempts to save Jennifer from the same grim fate that claimed Nick. But Jennifer must depend on her own wits and God alone when the killer gets too close. I enjoyed this story of young Iris and learning about the hard life this young Mormon woman would have lived. 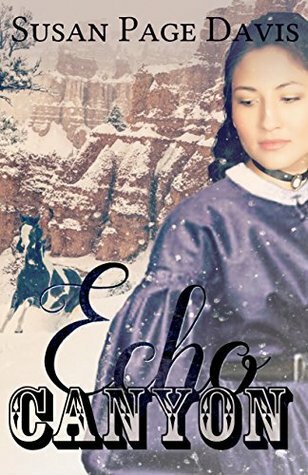 Settling in Utah in the 1800’s was a lot of hard work for Iris when she was placed into a family she didn’t know because a husband had been chosen for her. Hard work and trying to fit in where she didn’t want to be.. I was totally rooting for her to run to the shelter offered by the Sherman’s. Wild horses, the Army, the struggles of settling the wildness of Utah and the faith it took to survive made for a great backdrop for a little romance and a wild race to the end. ABOUT THE BOOK: Iris Perkins is told she will be married soon to a man she despises. A chance visit by two brothers and a beautiful woman from the other side of Echo Canyon gives her hope. For Edward Sherman, venturing into Utah with his brother to buy horses is risky. He only wants to find the livestock they need and get back to Fort Bridger, until he meets a frightened young woman in need. He’ll do anything he can to save Iris, even race against the man determined to marry her. This Police investigation soon had Debra into the mix of things when she took a job as the Sergeants secretary. 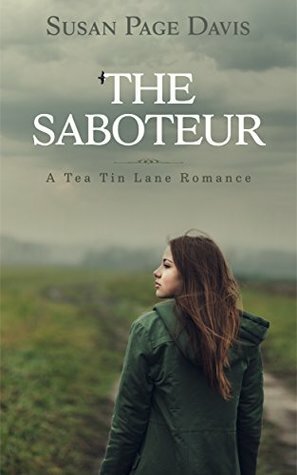 Mystery, sabotage from inside and a touch of romance kept me turning the pages as each mishap just added more intrigue to the story! Fast paced and lots of twists and turns made this one I was asking, who? who? Right to the end! ABOUT THE BOOK: Debra Griffin takes a job at the local police station as secretary to the detective sergeant, Michael Van Sant. Michael is trying to learn who wants to sabotage his unit, and Debra is soon caught up in his hush-hush investigation—while she tries not to fall head over heels for her boss. But danger is nearer than she thinks. When she confronts the saboteur, Mike and his detectives race against the clock. But is one of the men he trusted trying to get Debra out of the way and bring them down? **I was gifted copies by the author and my review is voluntary..